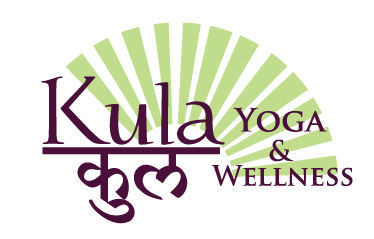 Kula Yoga & Wellness is pleased to serve as your Community Center for Physical and Spiritual Wellness. "KULA" is Sanskrit for "grouping together, community, family". We welcome you to join our "family" as your life journey continues to unfold. We are dedicated to helping simplify your life while you strengthen your body and spirit in a tranquil environment. Our Yoga and Meditation classes support a full spectrum of ability from true beginner to advanced. 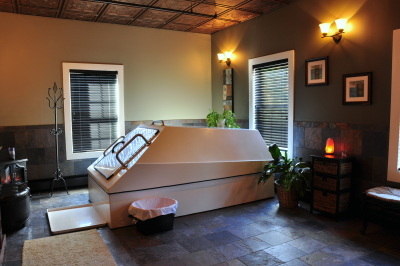 We also offer "Floatation Meditation" - relax in our floatation tank for a unique meditation experience. Or - enjoy a relaxing massage in our serene setting - just call to schedule an appointment. Unclutter your mind, leave your stress behind and dedicate some time just to "you". You'll be thankful you did!